Really? You know over 3300 drivers were charged double, but you don’t want to auto-refund those people? You expect people to contact you for a refund? This is pure laziness, and lack of customer focus. If you cared about the commuter, you’d do the work to validate people were refunded. The company running the tolls should step up. Looks like initial engineering is getting ready to start on this project. I can’t help but wonder though, the timeline calls for final design by 2017, construction in 2018 to start and completed in 2020. I know I am a software guy, and I don’t really get the scale of these projects, but often they seem like more red-tape than actual progress. Yikes.. this is no good. Walls collapsing? Glad nobody was hurt. A portion of a retaining wall has collapsed in a tunnel that leads to the Metro Transit base in Shoreline. 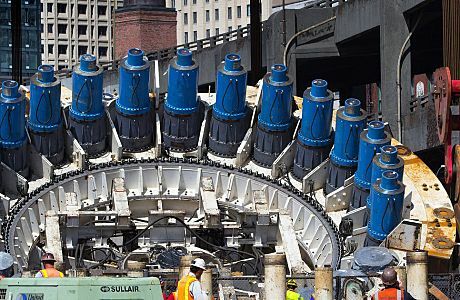 The Washington State Department of Transportation (WSDOT) says it expects to lose $78 million because of the two-year stall of tunnel-boring machine Bertha, according to a letter from the state project team to insurers. Seattle’s most prolific restaurateur, Tom Douglas, has said that his 19th restaurant, the Carlile Room, is most similar to the Palace Kitchen, his best eatery. OK, OK.. this isn’t traffic related, but still a good story! 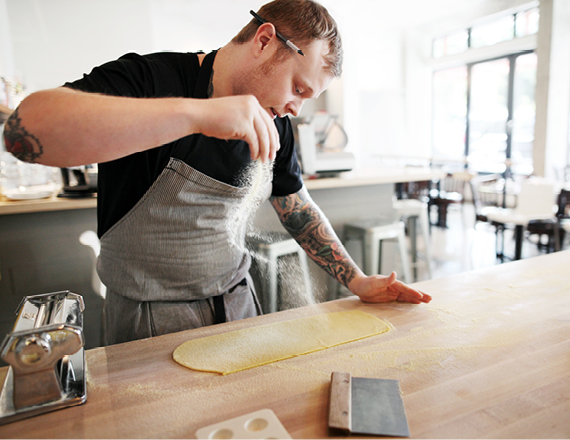 Lots of good eats in Seattle, here are some you should check out. As more and more people move further out, this is becoming a challenge. I wish we had more runs that went to Seattle… but alas, it probably won’t happen. Check out the upcoming measures in Snohomish County. Voters will need to look to the bottom of the Nov. 3 ballot to find the proposition to raise the sales-tax rate by 0.3 cents per dollar in much of Snohomish County to pay for improvements to Community Transit. This is a beautiful road. I do get that all traffic funds don’t go towards pure congested areas.. If we need to send some to other areas, this is definitely worthwhile. If you need some tips, looks like this might be a great place to get some rules of the road with regards to the new toll lanes. 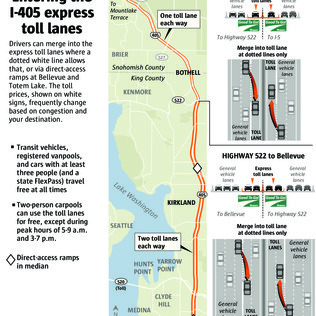 For the half-million daily drivers on Interstate 405, here is the help you need to understand toll prices, lane markings and the equipment to order for your car as toll express lanes arrive Sept. 27. How should we fix traffic in West Seattle? If you live in West Seattle, you have to be on your toes about traffic and transportation. A problem on the bridge can ruin your whole week.City council member Tom Rasmussen is hosting a meeting next week to find out what drivers think should be done to fix traffic in the area. Sounds like you may want to attend this if you live in West Seattle. 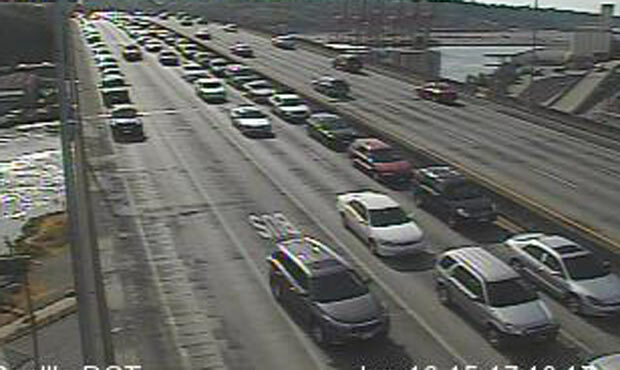 The bridge traffic is going to get significantly worse.. and it’s not good now. With Bertha still stuck and another spending request still ahead, something-for-everyone Proposition 1 could be a tough sell.